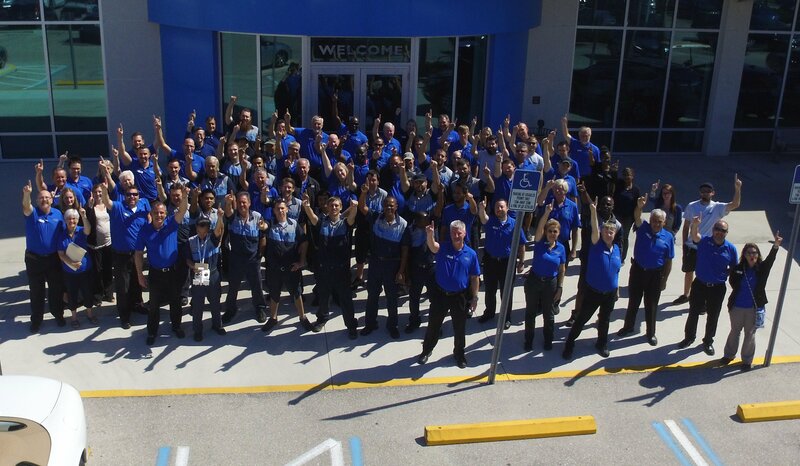 Hendrick Honda Bradenton is your source for Honda sales, parts, service and more in the Bradenton area. Our goal is to provide the best possible service to our customers and make sure your car buying experience is second to none. We are conveniently located at 5515 14th St. W, Bradenton, FL 34207. We feature an extensive selection of new and certified pre-owned Honda vehicles, as well as used cars from many other makes. Hendrick Honda Bradenton is committed to providing superior service in all departments, from sales to finance to parts and service, and we invite you to search through our online inventory and stop by our dealership for a test drive. If you have any questions, please give us a call at (888) 731-3027.